I eat more than I post about. It’s just not my thing to take pictures of what I eat but there is this young lady living in Paris who is freaking good at it. 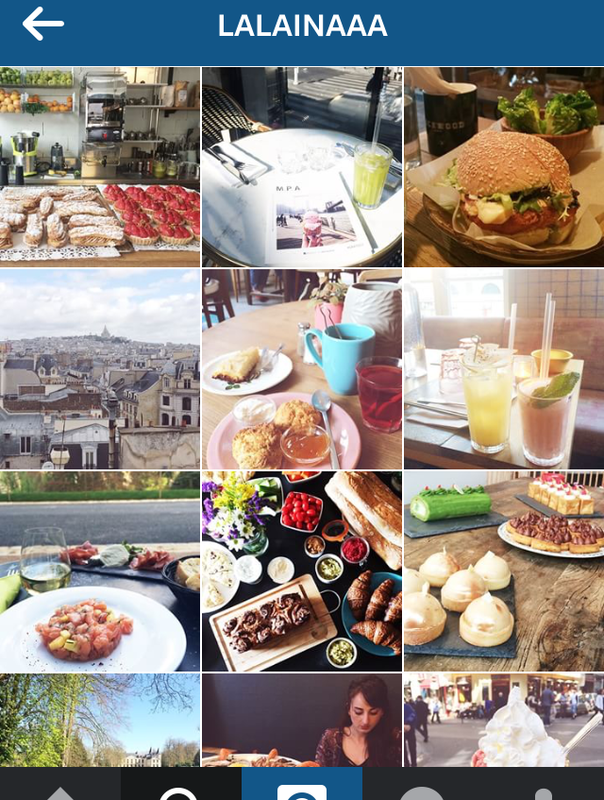 She has a blog that is called “This is (my) Paris” where she writes about good food places to visit and her IG is all about #foodporn!